Want to show your significant other how special they are? Want to rekindle the flame? Want to just get away? 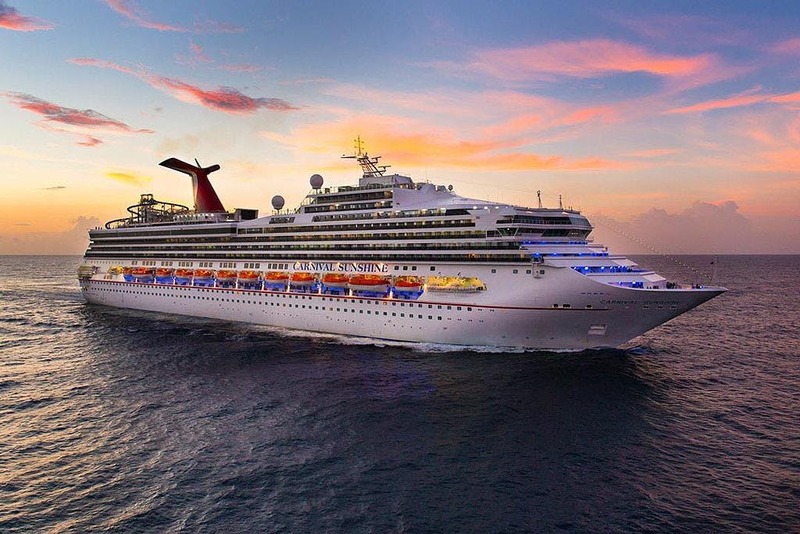 Look no more, spend Valentine's Day aboard the beautiful Carnival Sunshine. Cabins are limited!!! Book Soon! Will sell out! Triple/Quad occupancy quotes are available upon request. Once registered, I will send you credit card payment authorization form if you prefer not to pay through EventBrite. Protect your trip with vacation insurance for an additional fee. Note: Airfare/Transportation to Port Canaveral (Orlando, FL) is not included and should be purchased by the customer.